Progressive metal pioneers Dream Theater— James LaBrie (Vocals), John Petrucci (Guitars), Jordan Rudess (Keyboards), John Myung (Bass), and Mike Mangini (Drums) — share a unique bond with one of the most passionate fan bases around the globe as evidenced by their two GRAMMY® Award nominations and 15 million records sold worldwide. The 1992 opus Images & Words received a gold certification and landed on Rolling Stone’s coveted “100 Greatest Metal Albums of All-Time.” Guitar World placed the follow-up Awake at #1 on “Superunknown: 50 Iconic Albums That Defined 1994.” 1996’s A Change of Seasons notably soundtrackedNBC’s coverage of Downhill Skiing at the 2002 Winter Olympics. Fans voted the 1999 Metropolis Pt. 2: Scenes from a Memory the “Number One All-Time Progressive Rock Album” in a 2012 Rolling Stone poll. Not to mention, it ranked as the “15th Greatest Concept Album” by Classic Rock. 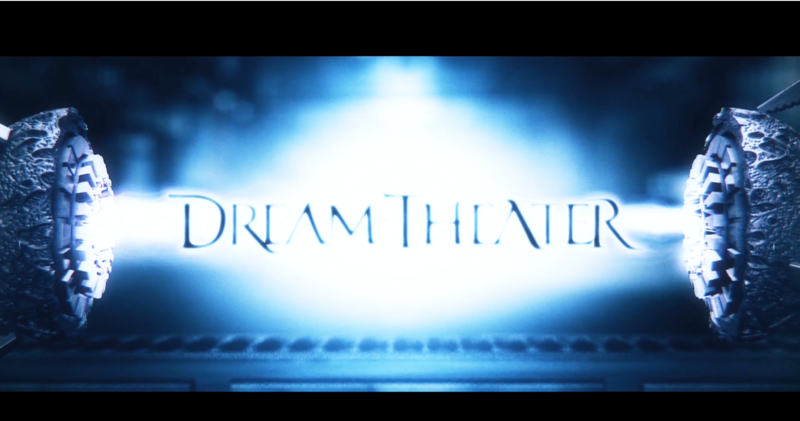 2009 saw Black Clouds & Silver Liningscrash the Billboard Top 200 at #6 as A Dramatic Turn of Events and Dream Theater  maintained a three-peat in the chart’s Top 10. Consequence of Sound dubbed 2016’s The Astonishing, “An absolutely unique experience.” Beyond three platinum and two gold videos, the group was inducted into the Long Island Music Hall of Fame in 2010. On its 14th full-length and first release for InsideOutMusic / Sony Music, Distance Over Time, the band recharge the brotherhood that has kept them creating music together for over 30 years. 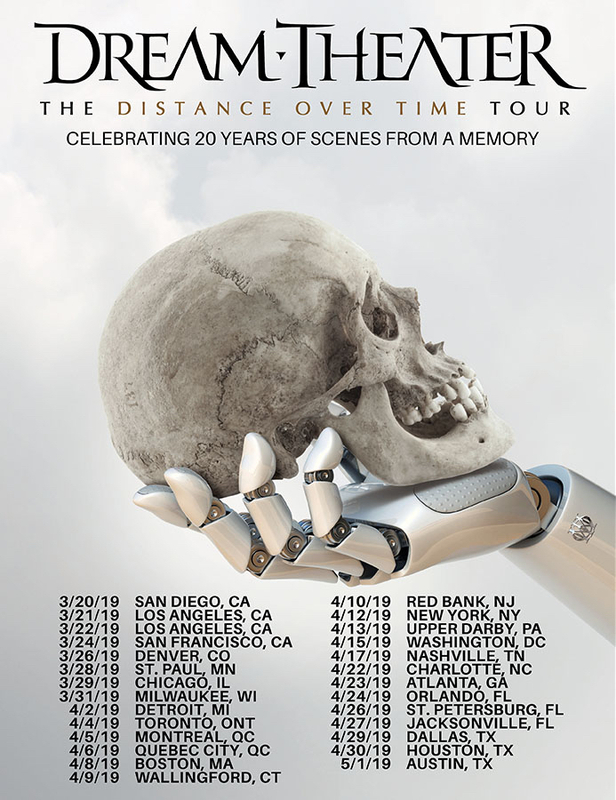 It’s Dream Theater at their most dynamic, direct, and definitive.